According to a latest FBI Crime Statistics report, there are more than 2 million burglaries committed over the course of a year. And, majority of them are being residential. After all, peepholes can get tainted or physically blocked which means, you cannot figure out who’s on the other side of the door. However, having a ‘smart doorbell’ eliminates all these risks and helps in safeguarding against home invasion, porch pirates, and even unwanted solicitors. 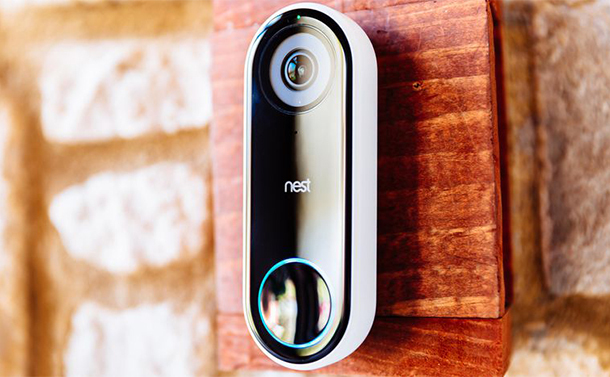 The concept of video & electric door bells is relatively new in the category of smart home space, that lets you video-chat with visitors and keep close eye on dog walkers, delivery people, and kids coming from school, right from the screen of your phone. 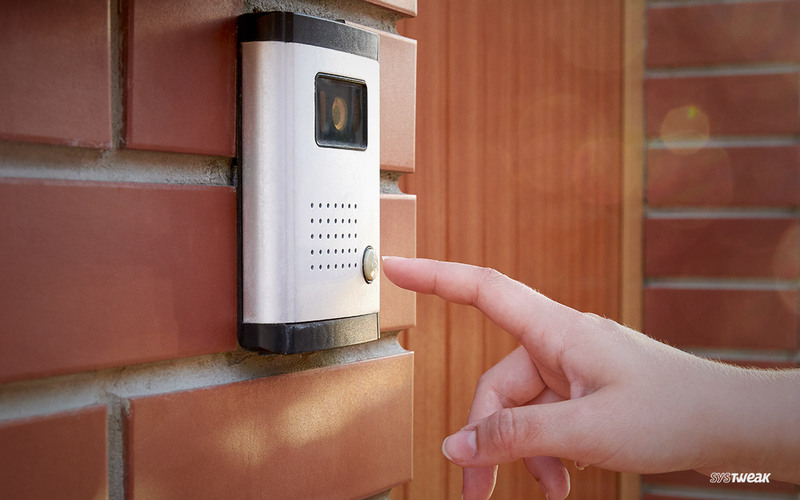 In fact, there are several advantages of getting one of these high-tech electric doorbells for adding an extra layer of security to your home. Here’s a list of best wireless doorbells! This high-tech ring security system allows homeowners to keep an eye on all the happenings in and around their property. Because, ‘Ring Video Doorbell Elite’ pivots at each angle, while keeping touch with user-friendly video connection. This video doorbell comes with instant alerts, therefore every time someone e rings the bell, you get an alert on your smartphone, followed by a live video-chat option. Highlights: This best wireless doorbell boasts following features! Like all the ring video doorbells, SkyBell Wi-Fi doorbell lets you keep a track of what’s happening around and outside the main door. SkyBell gets the highest marks for amazing video quality, best doorbell camera & response time. This wireless doorbell works with “motion-triggered sensor” that alerts homeowner about visitors even if they haven’t rung the bell. In addition, this ring home security device includes night vision, a wide-angle less and water-resistant body. Highlights: Explore why SkyBell is the best wireless doorbell in the market! August is a well-known brand in the field of providing the best home technologies. Their ‘Smart Lock’ is one of the most admired devices in smart home space. With August Doorbell Cam Pro, you’ll be able to see, hear and speak to visitors on your doorstep, even when you’re not at home. This wireless doorbell comes with advanced motion sensor to detect movements from guests, so that you get instant alerts to identify your visitors. In addition, the device is also compatible with Smart Lock, so that you can manage everything right from your smartphone. Highlights: Here are some spotlighting features of this smart doorbell! Get this smart doorbell from Walmart! Meet another best video doorbell in the market, Zmodo Greet Pro priced just under a hundred dollars. It’s one of the most ideal budget options available in the glut of electric door bells. Holds capabilities to perform all the basic functions of a ring video doorbell, such as answering doorbell right through the smartphone, sending recorded custom messages when you can’t or don’t want to answer, even via the app. Highlights: Find out what makes Zmodo Greet Pro an ideal choice for best wireless doorbell! Remo+ Wireless Doorbell is the slimmest and most advanced ring video doorbell we’ve come across through. This smart ring security system works with “AA batteries”, which means you can easily install it anywhere without getting restrained because of power outlets. With its, advanced ring doorbell camera, you can have a peace of mind of knowing who’s visiting you even when you’re not available to greet them. To get started, you have to link this video doorbell to your home Wi-Fi & the RemoBell app. Register your doorbell through the app and you will be sent push notifications every time someone visits you. Highlights: Remo+ Wireless Doorbell offers plethora of features! With the help of aforementioned Best Video Doorbells, you will definitely find it simpler to get the ultimate doorbell for your home. And, the best part? They’re very user-friendly and simple to install. In addition, these wireless doorbells are also very accurate & comes with high-quality cameras, so you can be assured of top-notch videos. 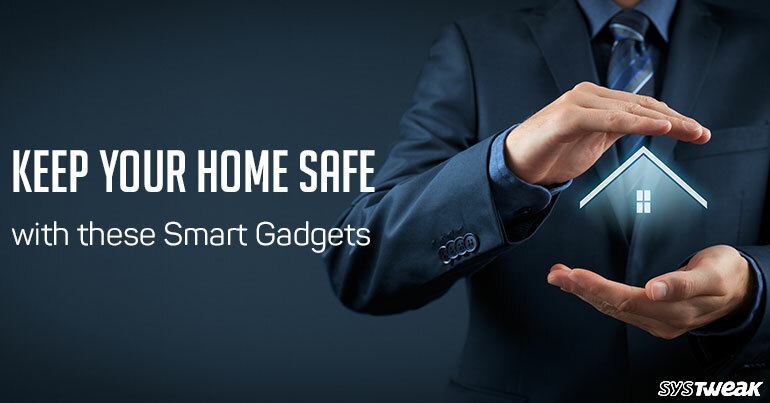 Get started with any of the ring home security device and you will be guaranteed of excellent smart home security!